As you can see, it was a tight fit when the newest mega-ship at sea arrived at one of the man-made wonders of the world in an iconic photo-op for the modern age of cruise travel. 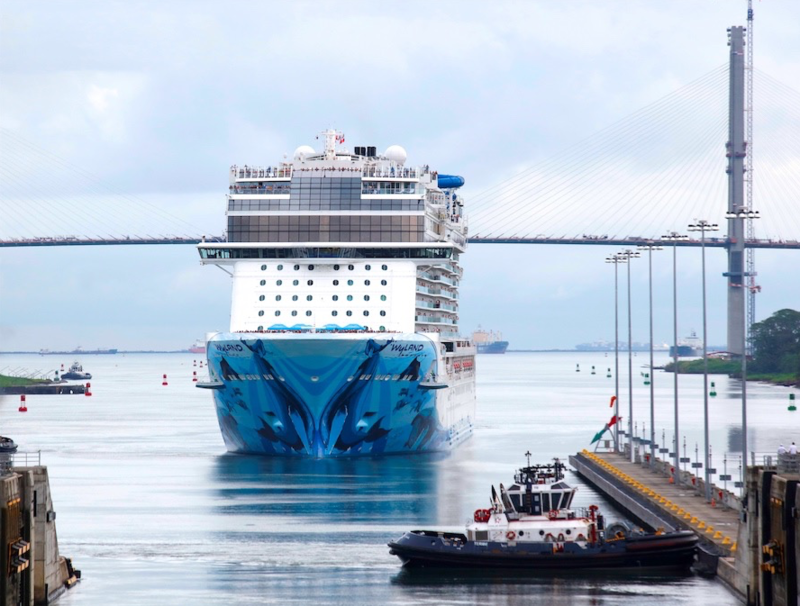 On her inaugural sailing from the shipyard where she was built in Germany, towards her homeport of Seattle, the Norwegian Bliss became the largest passenger ship ever to transit the Panama Canal. The nearly 50 mile-long and 12-hour series of locks, canals, and man-made bodies of water is considered an engineering marvel of the world. Opened in 1914, it allows shipping traffic to pass between the Atlantic and Pacific Oceans without having to sail around the southern tip of South America. 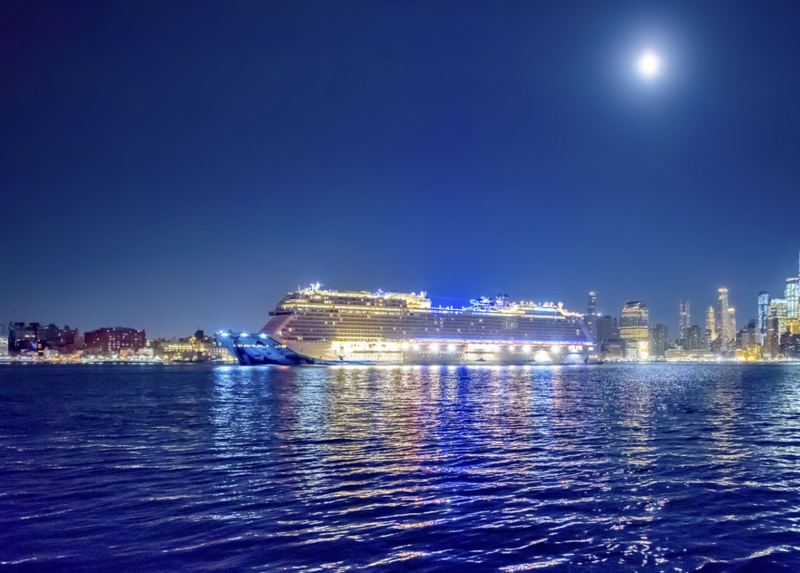 And the Norwegian Bliss' historic transit in 2018 was only possible as a result of the Panama Canal's 2016 expansion that now allows it to accommodate among the largest classes of cargo and cruise ships. The newest – and largest – Norwegian Cruise Line ship, the Norwegian Bliss certainly qualifies. 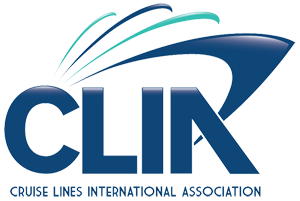 20 decks and 168,000 gross tons, with berths for more than 4000 guests and 1700 crew. The Largest Race Track: 2 levels and 1,000-feet of open-air race track thrills in electric go-karts. 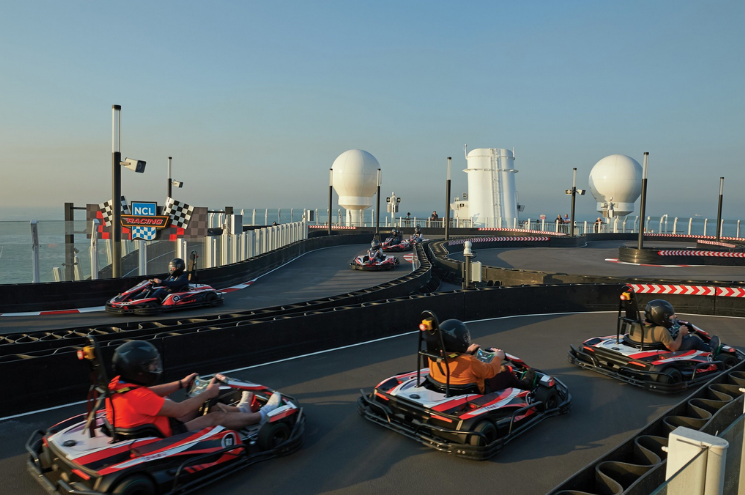 Alex Vega, Miami-based celebrity car guru from Discovery Channel’s reality television show, “The Auto Firm with Alex Vega”, delivered two fully customized electric go-karts to the Norwegian Bliss to add to the spectacle. The First Open-Air Laser Tag Experience: Day or night, guests can immerse themselves in a fantasy environment of an abandoned space station, going into stealth mode and competing against family and new-found friends. Eye-Popping Aqua Park: Not 1 but 2 waterslides! The high-speed Ocean Loop, a double waterslide that gets your blood pumping as you slide out over the side of the moving ship. Plus the tandem inner tube Aqua Racer. Challenge friends and family members to race side by side to see who finishes first! 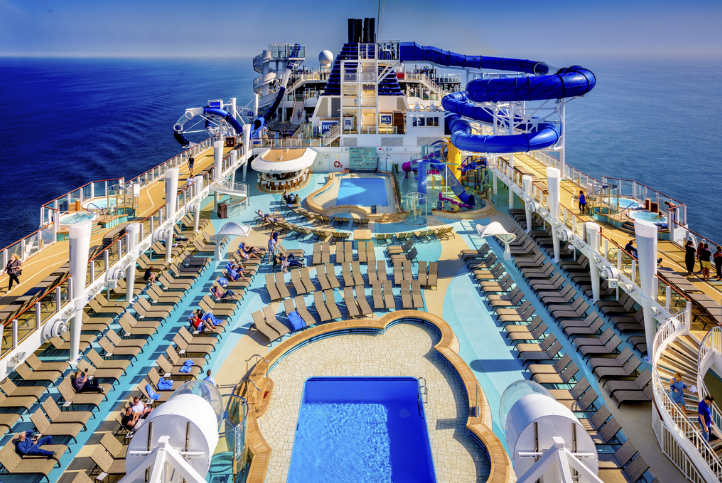 Or let the ambitious members of the family tackle the water slides while you relax in one of 2 swimming pools or, on the deck above, find tranquility in one of 6 infinity hot tubs blur the line between the ship and the sea. Younger kids have their own areas too, of splash pads, water cannons, tipping buckets and scaled-back water slides. You'll feel no guilt allowing yourself to indulge in the Norwegian Bliss' culinary experiences with state-of-the-art equipment in the fitness center, as well as TRX, Fight Club, Ryde Cycle, and an aerobics room. The Mandara Spa has 24 treatment rooms and a thermal suite that provides deep relaxation as well as full ocean views, hydro-therapy, steam room and dry sauna, samarium, salt room and even a Snow Room. 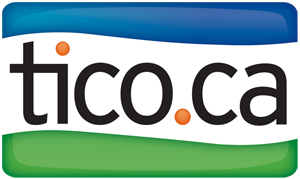 Highlights include the ever-popular partnership with Jimmy Buffet's Margaritaville, The Cellars Mondavi Wine Bar, Ocean Blue, and elegant seafood restaurant, and a restaurant with nearly every international or classic cuisine imaginable, from the elegant evenings to pool-side casual. You'll want to time dining and drinks around shows including the Tony-award-winning musical Jersey Boys. 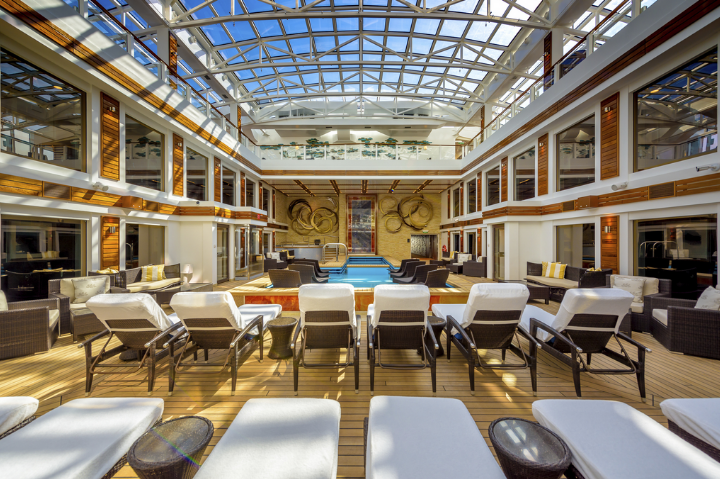 In addition to many classes of staterooms and suites for extended families to solo travelers, the Norwegian Bliss has a 'ship within a ship', the Haven, a private, luxurious area more like a luxury small ship with highly personalized service, the Haven Courtyard with a retractable roof, private pool and lounge, spa and treatment rooms and restaurant, allowing guests to enjoy top-shelf luxury when they wish and to enjoy other restaurants, thrills, and entertainment of the rest of the ship when they wish. The best of both worlds! 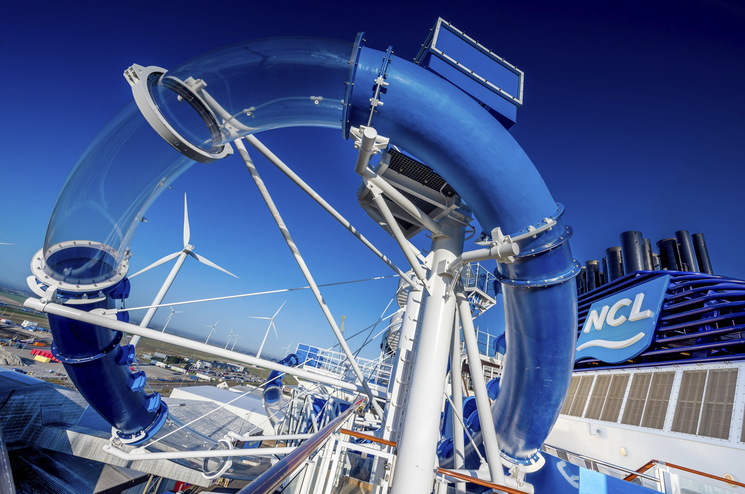 Where Can You Sail on the Norwegian Bliss? In 2019 she returns to New York City to sail 7-day voyages to the Bahamas and Florida, and the Southern and Western Caribbean. 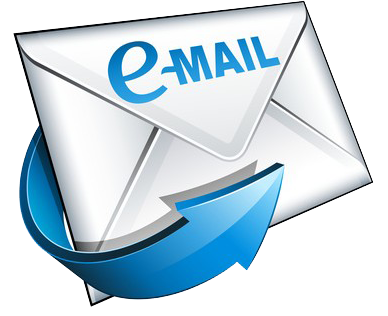 Ask us about specific itineraries for the Norwegian Bliss or how you too can cruise the Panama Canal.